Listen to the Newest Episode of Emergent Agenda! 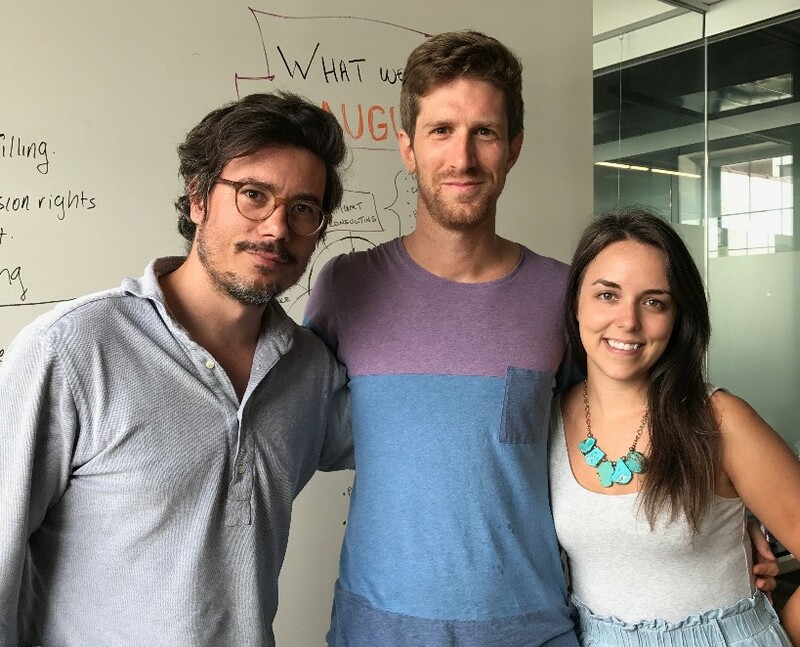 Emily and Clay chat with Max Sather - one of the newest pals to join the August team! Max walks us through his experience of our hiring process, what led him to find August (light stalking), and how he turned one of his favorite board games (Pandemic!) into an interactive way to learn agile practices. Listen here! Managers can help destigmatize 'mental time off' by taking it themselves. Forty ideas for team building games. A cartoon presentation explaining why organizations have to change. How to effectively use icebreakers and games for every type of situation. The International Committee of the Red Cross created its first ever 'unconference'. A conference where the attendees played an active role - even presenting- during the conference. The goal was to create a shared digital culture, ask tough questions, and provide a unique learning experience. 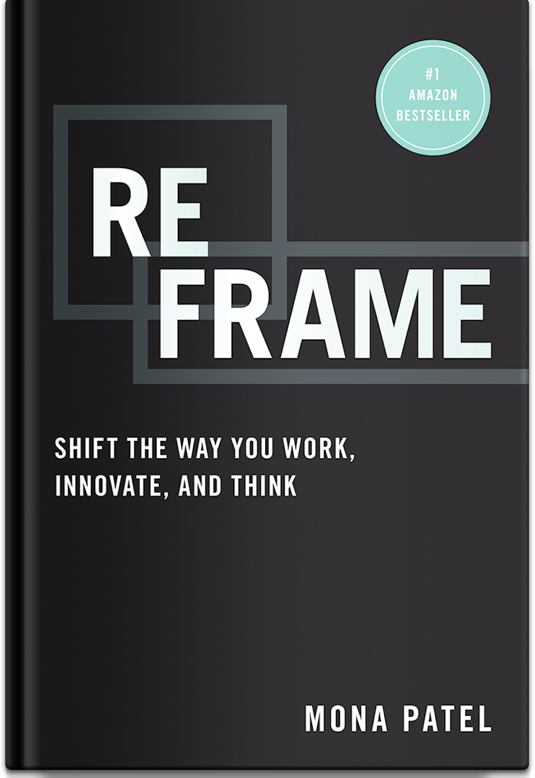 Reframe: Change The Way You Work, Innovate & Think by Mona Patel. As always, you're welcome to join us in person at our Brooklyn office, or remotely via Zoom. Full details will be sent closer to the 3rd. In this webinar, The Motley Fool’s innovative HR executives Lee Burbage, CHRO and Kara Chambers, VP of People Insights will be sharing best practices and anecdotes on how to collect, understand and act on employee feedback. Join from anywhere in the world. Sign up here. At this workshop you will gain an understanding of why microaggressions occur at work, and why addressing them is crucial to inclusive cultures. Learn more and sign up here. Lesbians Who Tech is back for their 4th summit in New York City to bring together over 2,000 lesbians, queer women, and allies across all areas of technology. Get your ticket today! Learn more here. The 2nd Annual Responsive Conference will take place in NYC on September 18th & 19th 2017! Responsive Conference brings together Future of Work thought leaders and will focus on the "Emergent Organization." Note: All of the links and recommendations contained in this newsletter are selected by the August team strictly based on our opinion of what would be most useful and inspiring to our subscribers. We do not accept any payment or other compensation in return for inclusion. Copyright © 2017 August Public Inc., All rights reserved.